The Games saw Indonesia succeed in sports and politically as Indonesia showcased to the world as a successful multi-ethnic and multi-religious nation. With the closing ceremony, Jakarta-Palembang passed the torch to Hangzhou (China). 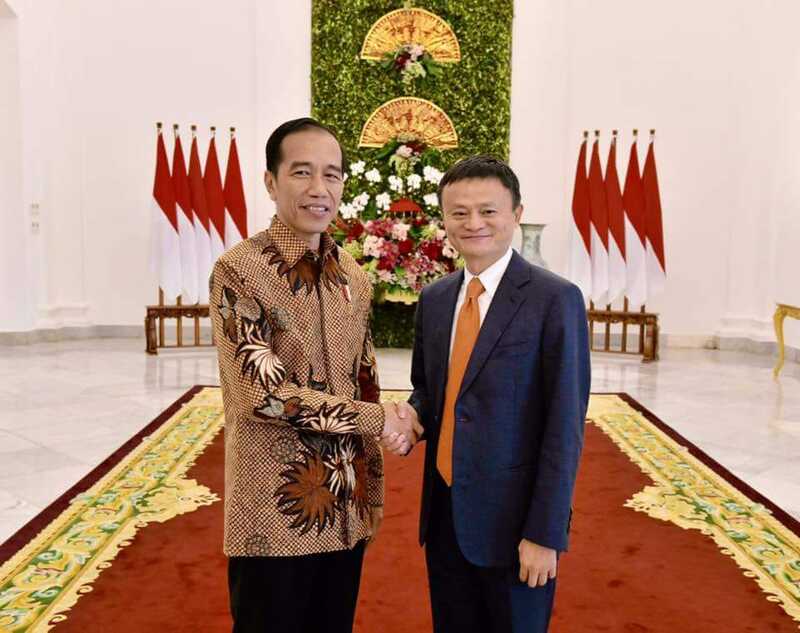 Jakarta (AsiaNews) – The 2018 Asian Games "ended today, but the energy of Asia will not fade away," said Indonesian President Joko "Jokowi" Widodo (picture 1) in video streaming during yesterday’s closing ceremony of the 18th edition of the sporting event. The Games were held in Jakarta and Palembang (South Sumatra province) from 18 August to 2 September with the participation of more than 11,000 athletes from 45 countries. 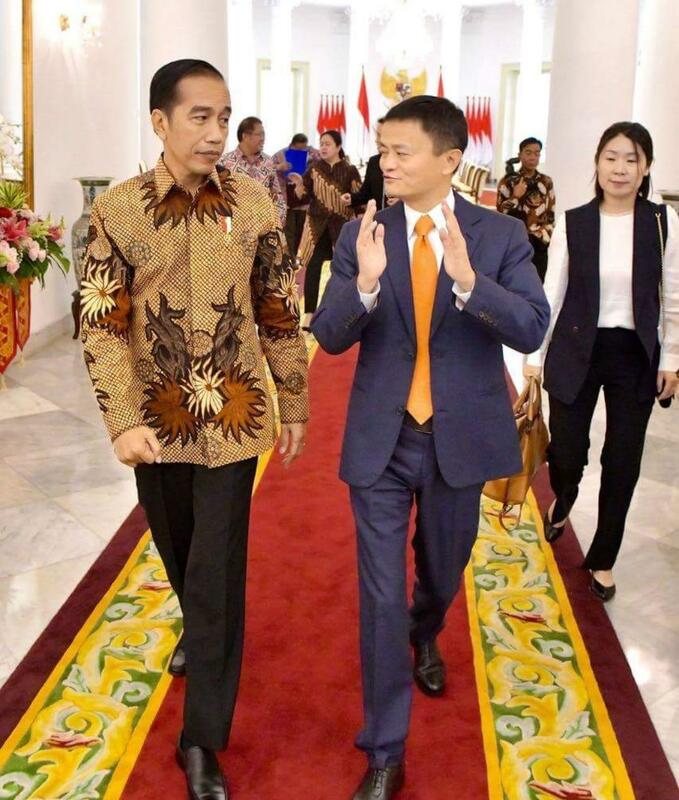 However, the winner seems to be Indonesian President Joko Widodo. Last night the president was not at the Gelora Bung Karno Stadium. He was in Lombok (West Nusa Tenggara), and watched the closing ceremony along with survivors of the earthquake that devastated the island last month. In Jakarta Vice President Jusuf Kalla noted the successes Indonesian athletes. Going beyond all expectations, Indonesia reached a historic fourth place in the final medal count with 98 medals: 31 gold, 24 silver and 43 bronze. China was the top with 289, followed by Japan (205) and South Korea (177). The success of the sporting rippled across the planet as Indonesia tried to project itself as a model of a successful multiethnic and multireligious nation. At a time of resurgent nationalism, as well as religious and ideological extremism, the Asian Games gave Indonesian authorities an opportunity to send a message of peace and cultural diversity, to Indonesians and the whole world. The Games also gave a boost to intra-Korean relations. The athletes from the both North and South Korea marched together in the opening ceremony under the flag of unification. They also competed in in three joint team events: dragon boat race, women's basketball and rowing. 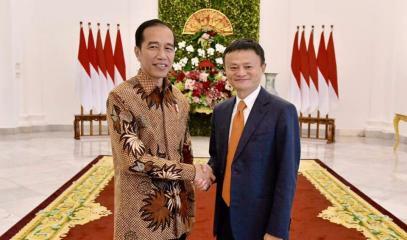 However, for some analysts claim, the real winners of the Asian Games are Widodo and former Jakarta Governor Basuki "Ahok" Tjahaja Purnama, who spearheaded the country’s candidacy in 2014. Both are also heralds of Indonesia’s new nationalism against the identity politics of Islamist groups. In recent months, the latter have shocked political leaders and divided society, fuelling the fears of the country’s ethnic and religious minorities. In yesterday’s closing ceremony, Jakarta-Palembang handed over the Games flag to Hangzhou (China), which will host the next Asian Games in 2022. 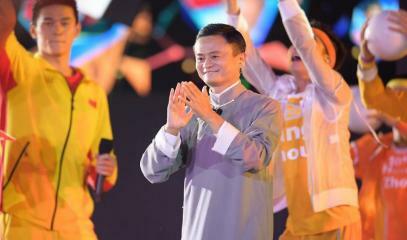 One of the people who saw the ceremony with the raising of the Chinese flag was Jack Ma, co-founder and CEO of Chinese e-commerce giant Alibaba. 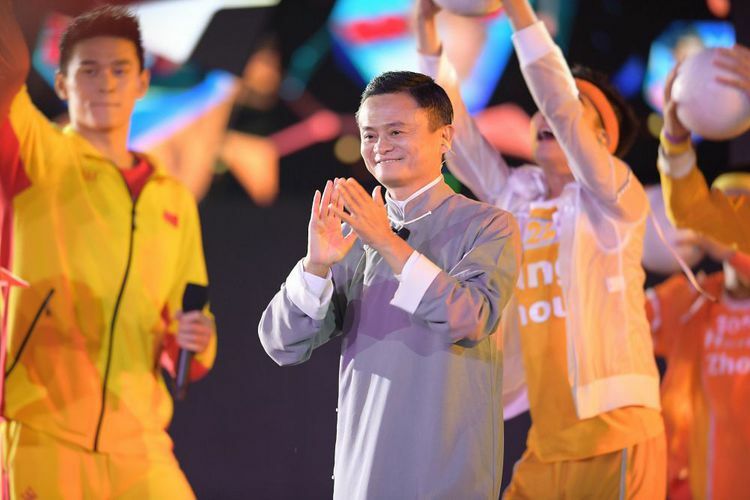 The magnate made a special appearance during the ceremony (picture 2) to invite people to visit Hangzhou, his native city and where his company is headquartered. 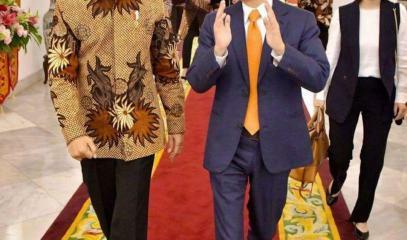 The day before, Ma met Widodo (pictures 3 and 4) to discuss possible investments in Indonesia.